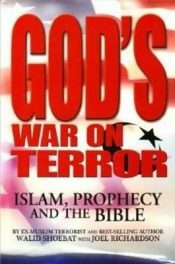 You are here: Home › General › TUNISIA: Is cutting off the heads of Christians part of their new ‘democratic’ revolution? TUNISIA: Is cutting off the heads of Christians part of their new ‘democratic’ revolution? Once heralded as the most modern, liberal Muslim country in the world, Tunisia’s Arab Spring uprising apparently has returned them to the 7th Century under radical Islamist control. In this very graphic video, a young man who left Islam pays the ultimate price for apostasy under sharia law. Middle East Forum (H/T Shirlee) In case you can’t bear to watch, Muslims cut off a young man’s head off for the crime of apostasy, in this case, the crime of converting to Christianity and refusing to renounce it. Then, to cries of “Allahu Akbar! or, “God is great!”—the man holding the knife to the apostate’s throat begins to slice away, even as the victim appears calmly mouthing a prayer. 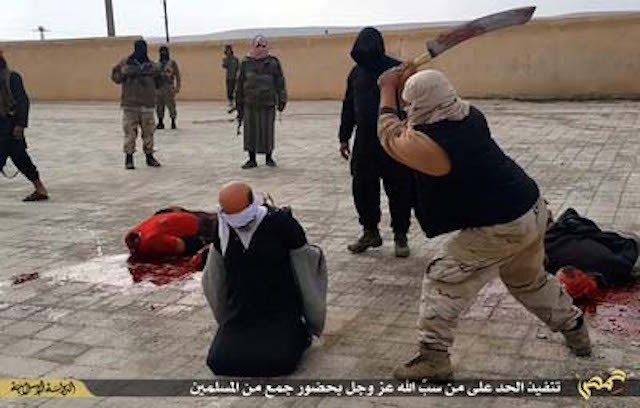 It takes nearly two minutes of graphic knife-carving to sever the Christian’s head, which is then held aloft to more Islamic cries and slogans of victory.